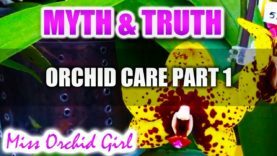 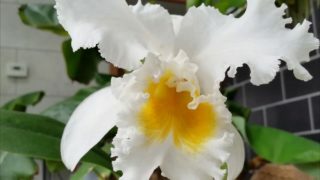 What is true and what is false when we read about Orchids? 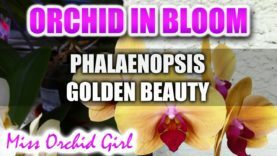 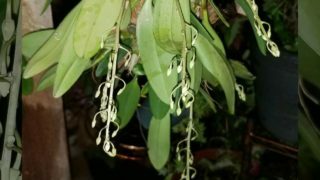 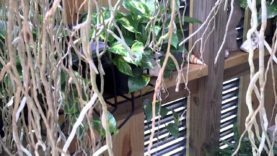 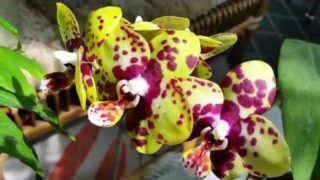 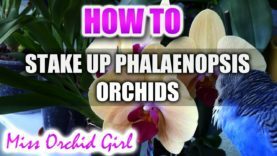 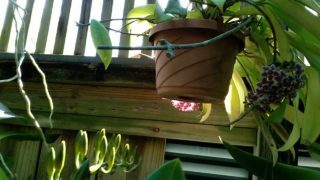 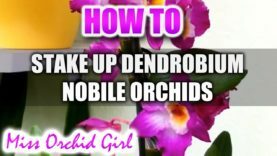 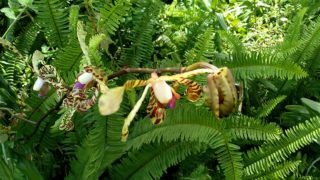 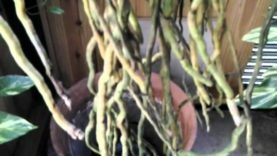 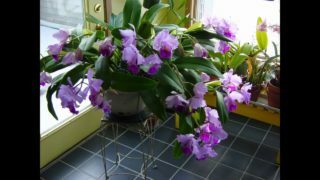 How should we take care of our Orchids the proper way? 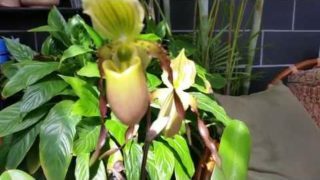 April 24, 2019 Paph Honey x Phillippinense update.